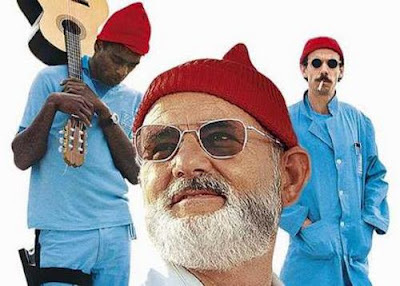 Seu Jorge (left) is probably best known to American audiences as Pele Dos Santos, the safety expert and one-man David Bowie tribute band in the film The Life Aquatic With Steve Zissou. Back home in Brazil, he's an extremely popular singer whose latest album may be his best yet -- you'll hear a track from it this week on Global A Go-Go. 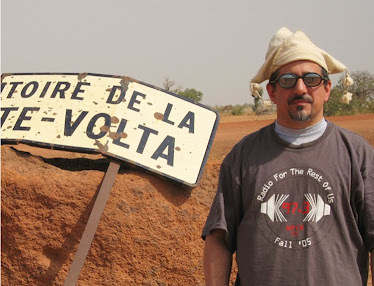 Also this week: the medley that made Manu Chao famous; a tribute to Skatalites bassist Lloyd Brevett, who passed away last week; and something from the killer new salsa dura album by La Excelencia.